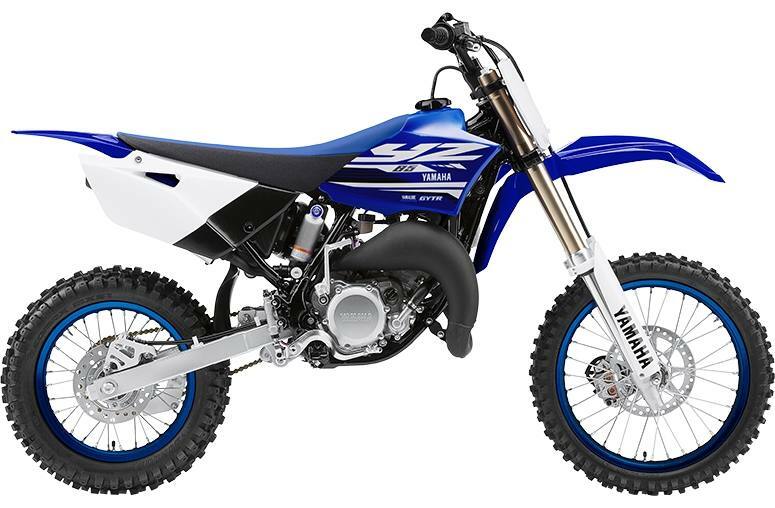 The YZ85 is ready to race right out of the crate with features like a super potent 85cc, crankcase reed-valve 2-stroke power plant, a rigid single backbone frame and adjustable suspension. Join the "bLU cRU" and get ready to fill your trophy case. 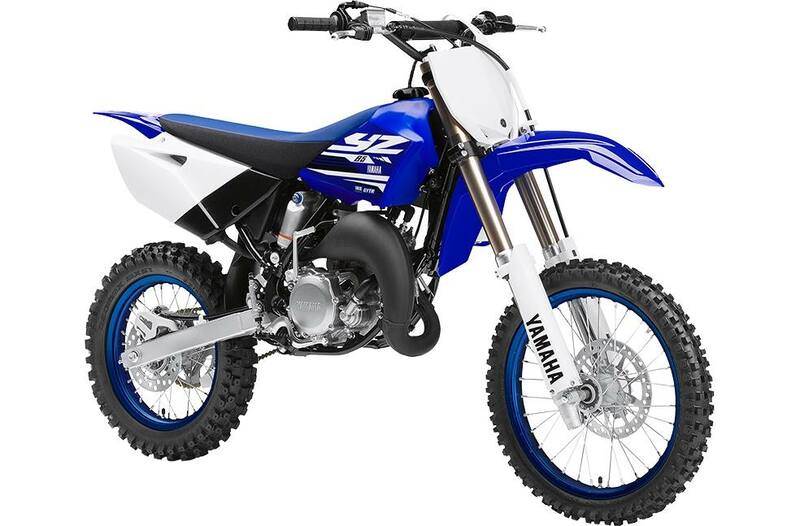 Power: Lightweight, compact, 85cc, liquid-cooled, crankcase reed-valve inducted, 2-stroke single. 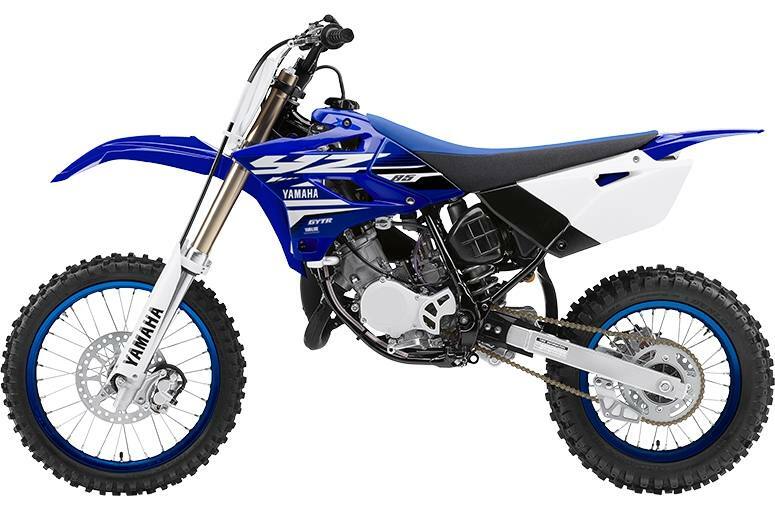 Frame: Rigid, semi-double cradle, single backbone, steel frame is lightweight and incredibly strong providing minimal flex for razor-sharp moto-wining handling. 220mm front stainless steel disc with twin piston caliper: delivers strong stopping power with excellent control and great feedback. 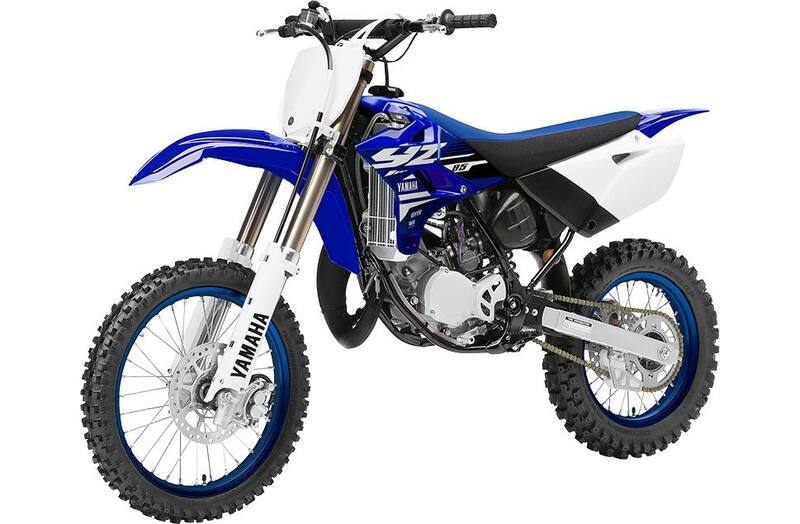 Clutch lever holder allows for clutch lever reach adjustment: adjusts to fit various hand sizes. Rugged chain guide helps prevent chain from de-railing & also protects rear sprocket. 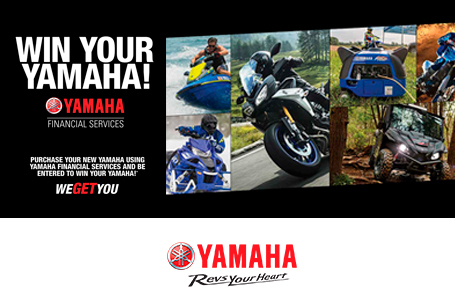 YZ85 large wheel kit (19"/17") is available through Yamaha Genuine Parts & Accessories.